Is it possible to adjust height of the header on mobile devices? I cannot see any adjustments in theme options but maybe some custom css? You want to change the height of menu items? There is no option for this, but it is possible to do it with custom CSS. You want to increase or reduce the height? I'd like to reduce the height. Perfect, but from which section do I have to change this setting? 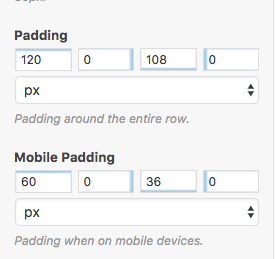 You can copy-paste this to Theme options -> Custom CSS and save. Oh it works! Thank you so much. I have another question is possible to have the classic header widget area to stay visible when I scroll the page? And How can I remove this "white space"? I think this space is padding which is set on a row. How can I hide the footer just from one page? And in all the pages, before the footer I have this white space. How can I remove it? According to your screenshot I can see that your prefooter area is empty. If you don't wish to use it, you can disable it in Theme Options -> Footer -> Scroll down to Preefoter settings and simply turn it off. 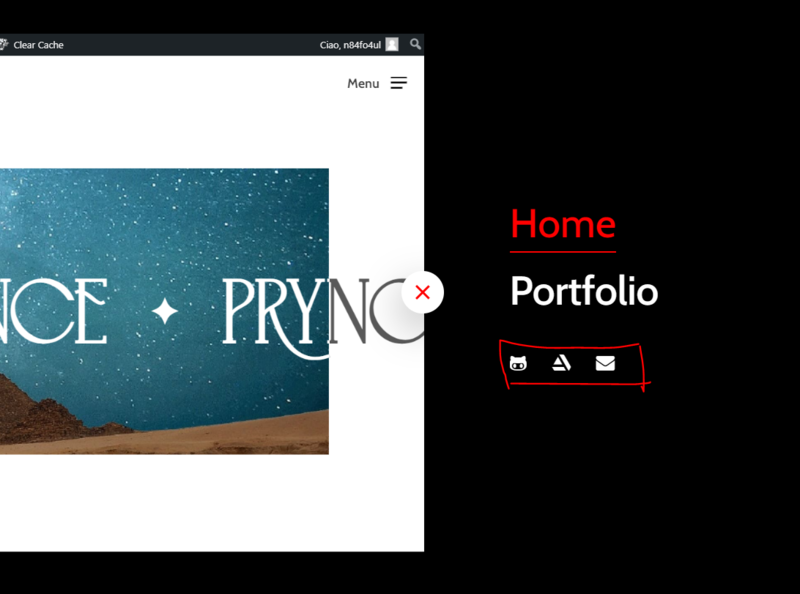 This should also hide the white space above your footer. Another thing you can check is space spacing. You can turn this on/off on specific pages (settings below the content). I hope that everything will go smoothly from now on. I have a problem with the visualisation of the slider on the mobile version because the text that I've put on my image is not in the right position when I use a phone. How can I fix it? Revolution slider has an option to set different size and positioning of the elements for different screen resolutions. It is a powerful plugin with lot of options. You will definitely be able to find your answer in their (very well written) documentation. 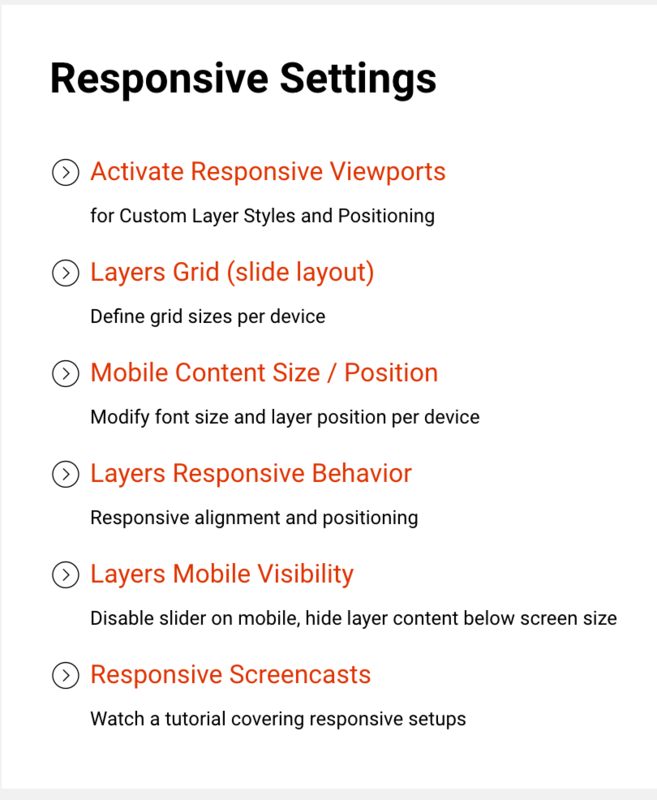 They have a whole section about Responsive settings.